#AnglianAnswers: Why is there condensation on my windows? 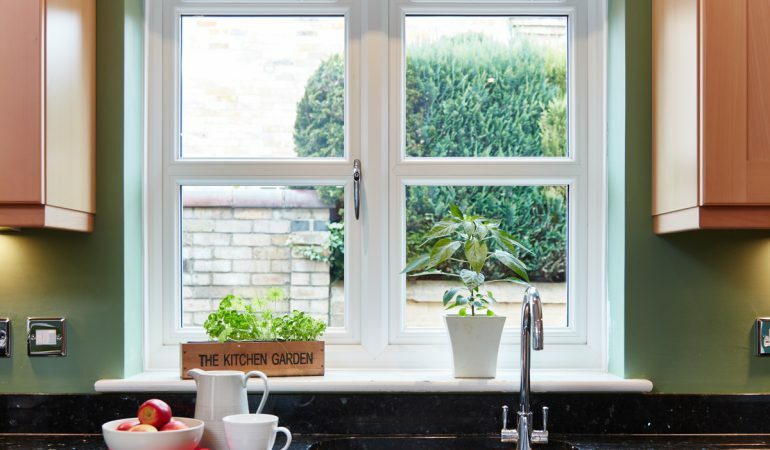 Should I get hardwood or softwood timber windows? Regardless of the size or difficulty level of a home improvement project, we believe that everyone has the capacity to make their home everything they desire. However, if you don’t rate your artistic skills particularly highly, or if you don’t quite know your way around a tool box, home improvement projects can quickly turn into seemingly impossible missions. Therefore we thought we’d bring you the best guides for some of the simplest, practical solutions, to some of the slightly more complex ones to improve your home life and its appearance. We firmly believe that even the smallest, simplest of changes can dramatically transform the way we live from both a practical point of view to also aesthetical value. Join us on our journey as we explore tips and tricks from the experts and bring you refreshing ideas along with useful advice, so you can actually incorporate the latest trends from the best designers into your own home.